For bilingual assistance, click here / Para asistencia bilingüe, haga clic aquí. Yes, you have seen this before. As part of the AdvancED accreditation process and continual improvement, surveys are administered three times per year. Our participation increased with round two, lets see what we can do with the final round. Millennium is in need of supplies for an upcoming Community Leadership Workshop. Donations bins are in the front office, guidance, and library. Your chance to make a difference! 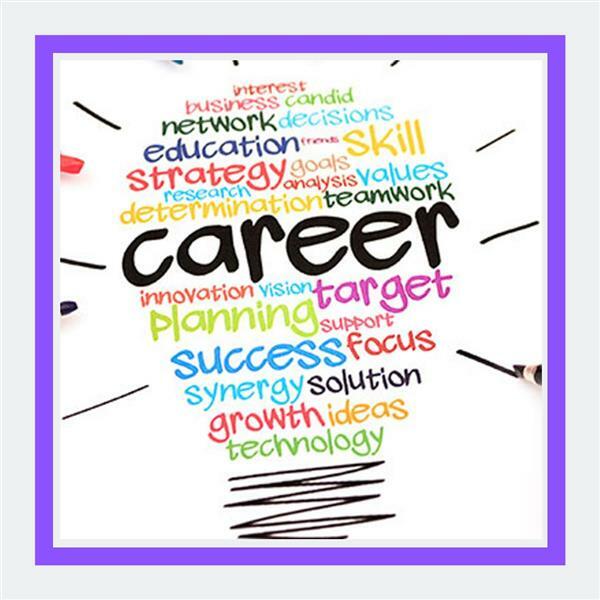 Share your career knowledge and experience with eager high school students. Prom and graduation are quickly approaching. 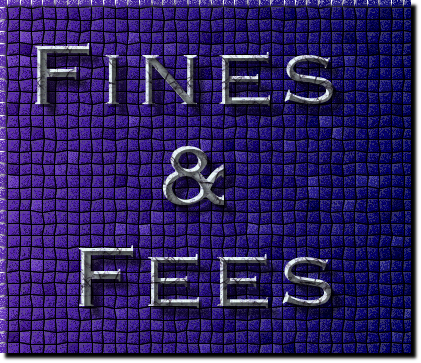 Student fines and fees owed to the bookstore or library will need to be paid in order to purchase tickets for prom and to pick up caps and gowns. Money owed can be paid in person at the bookstore or online through Intouch. Summer school registration is open. If you know your child will need to attend summer school now is the time to register, there are limited spaces. If you are not sure, please contact the counseling office. 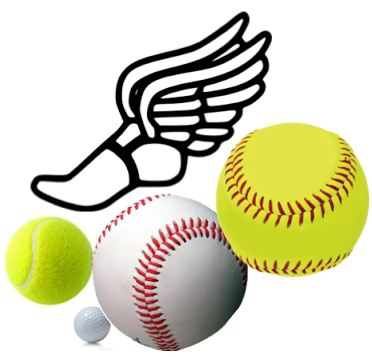 Spring sports are well on their way. Come out and cheer for your Tigers as they take on their opponents this season! Forms are available to apply for Open Enrollment to attend a school outside of your attendance boundaries. Approval is based on capacity determined by our Governing Board. 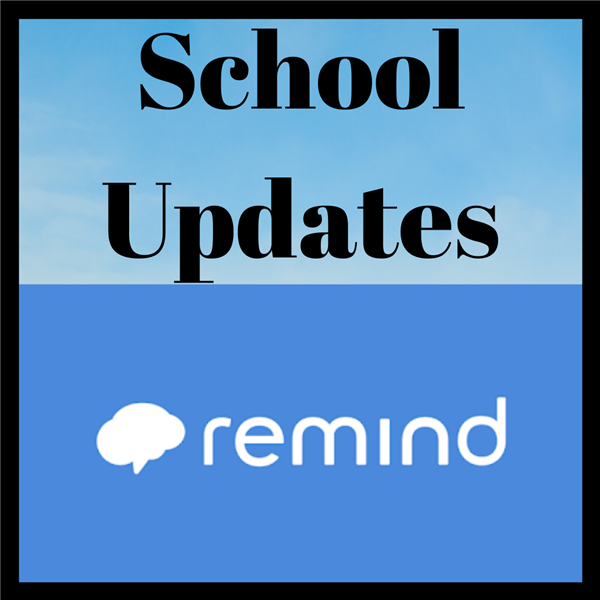 For the 2019-2020 school year, forms should be submitted on or before January 20, 2019 for final determination. 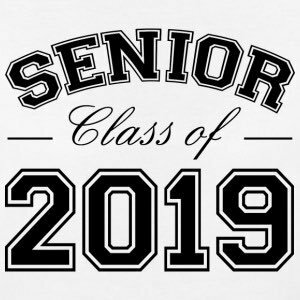 Everything you need to know for the 18/19 MHS Yearbook and Senior Ads can be found here. 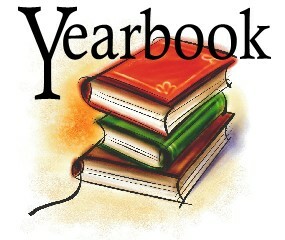 Yearbooks are $55 in person at the bookstore. Get yours today!